Compatibility is something we, as human beings, strive for in just about everything we do and wish to experience. We want to be compatible with the people in our lives, whether at home or at work. We want compatibility in the tools we use whether it be the right sized socket wrench for that odd sized nut, or pairing up your brand new iPhone X with your embarrassingly old car’s infotainment system. No fuss. No muss. Life can be hard enough as it is. We just want to get along. We just want it to work. This is especially true, some would say painfully true, in our business of live production technology. ChyronHego, like most other live production technology providers, work exceedingly hard to architect our product roadmaps so as to build in backwards compatibility with an eye towards a forward-looking upgrade path. It’s not always an easy objective to accomplish given the ever-quickening pace of advancements across a broad range of technology – from CPUs to GPUs to sea change innovations like 4K and HDR, it can be difficult to keep customers happy when making the leap from old to new. But that is exactly what ChyronHego does, and our Click Effects product line is no exception. More than a year ago, at NAB 2017, we introduced Click Effects PRIME, the latest generation Click Effects system based on ChyronHego’s most powerful render engine. 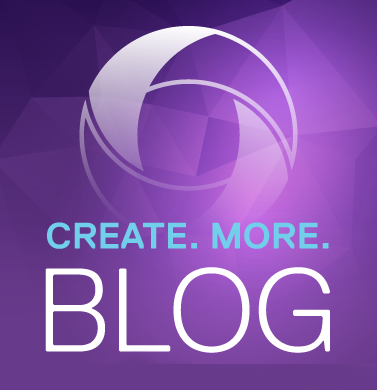 As Click Effects product development and engineering teams worked out the migration path to this new render engine, it did so with two objectives in mind. First, provide an immediate increase in new features and system performance. Secondly, but no less important, ensure backward compatibility and a seamless, forward-looking migration path. Both objectives were achieved. When our customers upgrade to Click Effects PRIME from a legacy Click Effects v1 or v2 system, or if they decide to add a Click Effects PRIME to their existing network of legacy Click Effects systems, file and content conversion not required nor is there any conflict with existing systems on the network. Although different technologies are in use, Click Effects operates the same on all content whether it is imported, migrated, or synced together on the network. 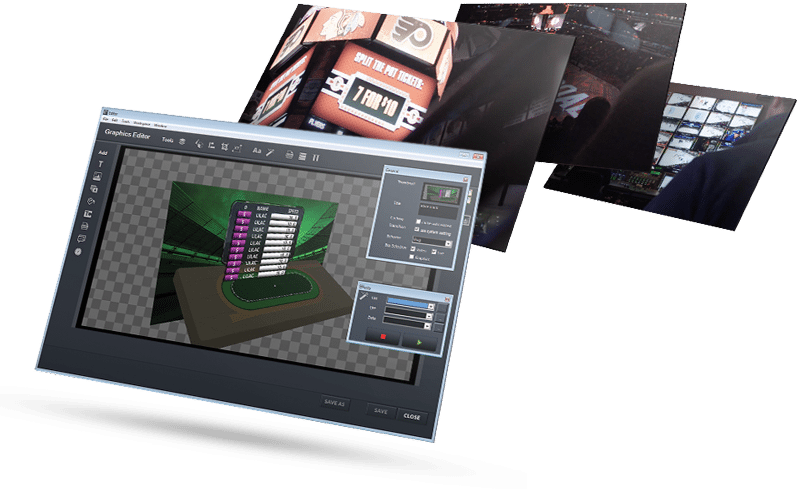 Seamless Integration of Click Effects PRIME Into Legacy or New Installations. Teus Groenewoud, Director of Product Development for ChyronHego’s Click Effects product line, has authored a brief White Paper that explains how accomplishing these objectives have resulted in securing that sometimes elusive but always highly sought-after prize – compatibility.